Darling touch with the hearts! Love this layout. Oh I love this one! 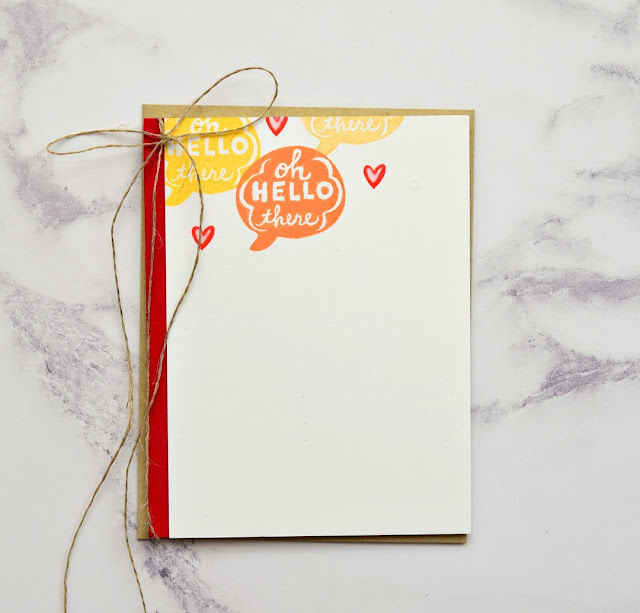 Perfect color combo for a happy card! you've got it all, J.B. No words necessary! What more needs to be said when the card itself is interesting, designey, and profound? I've learned a lot just by looking, and I love it!